After all the hours that went into planning for PARTI...it's now over! Many of us are probably reliving the moments that unfolded that night (but fear not, we have pictures to capture those memories!). This is the second year that the BAC was radically transformed to host this annual tradition that celebrates the end of the academic year. Every detail and decoration was meticulously designed, from the hovering dome inside Casc Hall to the groovy lava lights in the Loft. Everyone was well fed, first from Whole Foods catering and then in came a second wave of free pizza from Dirty Water Dough! 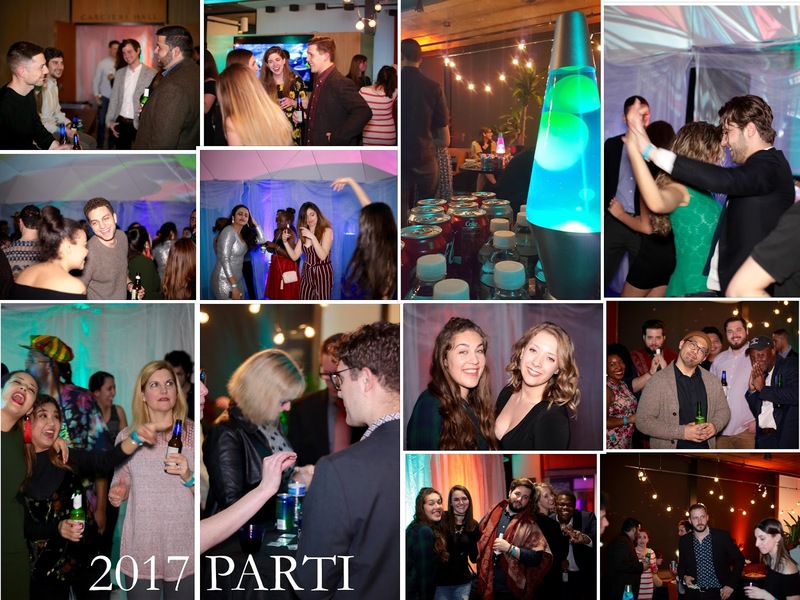 Thank you to all the student leaders and organizations that dedicated so much time, effort and late nights to bringing PARTI to life! Also, huge shout to the break-down/clean-up crew who stuck around to help out after PARTI died down.